I've reviewed several albums for these pages that would fit into the Pop Rock category, but never one that could be rewarded with the title of Pop Metal quite as much as this, with the lines between genres continuing to become ever more blurred. Metalite are a female-fronted band who blend pounding, double-kick drum infused Power Metal with programming-heavy Modern Pop music, coming across as a much poppier version of Amaranthe without the two contrasting male vocalists – it will certainly break a few Heavy Metal purist's hearts, but I have to admit the choruses are pretty damn irresistible. Formed in Stockholm, Sweden (where else? ), the band was formed by guitarist Edwin Premberg and vocalist Emma Bensing. The pair then began working with Danish producer Jacob Hansen (Volbeat, Evergrey, Amaranthe (natch)) to perfect their sound, enlisting drummer Lea Larsson, guitarist Robert Örnesved and bassist Robert Majd along the way. Interestingly, however, there's no keyboard player – much like Amaranthe themselves – something I find odd considering the programmed Pop elements are at the forefront of their sound. Eleven tracks of rousing Metal anthems that overflow with huge melodies and insanely catchy choruses are the order of the day, like the first single 'Afterlife', 'Nightmare', 'The Hunter' and 'Power Of Metal', with the piano-led ballad 'In The Middle Of The Night' the only pause for breath. 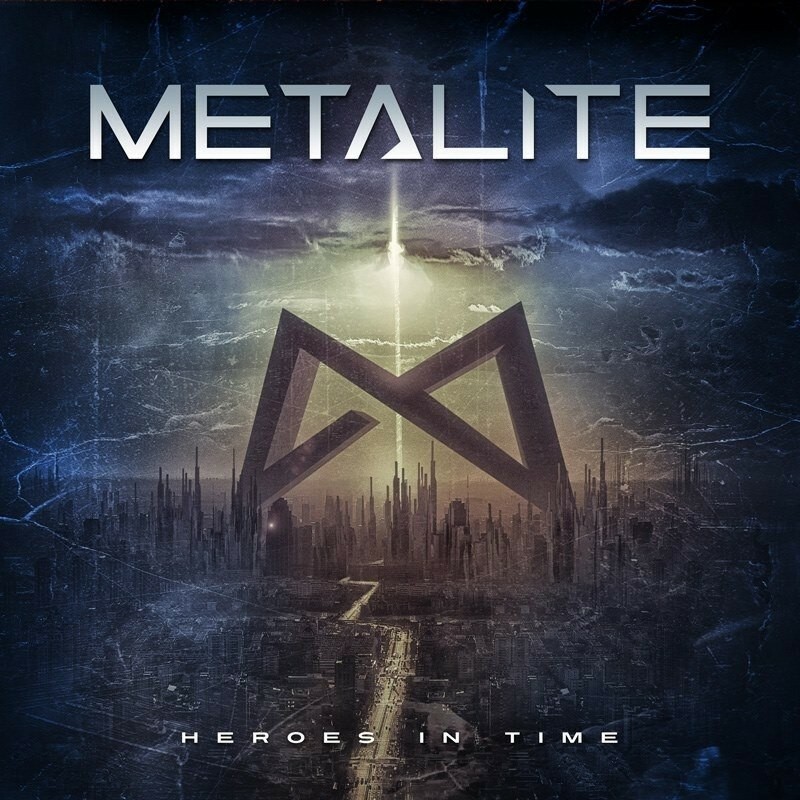 As another reference to Amaranthe, though I'm not exactly a diehard fan, I was quick to notice that the title-track 'Heroes In Time' bears more than a passing resemblance to Elize Ryd & Co.'s 'Drop Dead Cynical' – coincidence or blatant re-write? I'll let you decide. I do fear that the prominent programmed Pop sound will put off a large number of listeners. If this element was reined in a little, it could be more accessible to some, but then Metalite would disappear into the endless mire of Power Metal bands, at least this way they will stand out in the crowd. 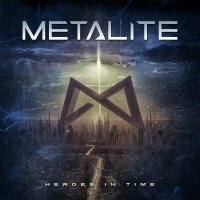 However, if you dig a little deeper there are some amazing musical performances and Progressive-orientated arrangements to be found, thus making 'Heroes In Time' an intriguing debut that is worthy of your attention.